Bring your Iced Tea over to the sunny Caribbean, by adding some passionfruit, Lime & Ting! This cocktail was created through Dan's undying love of "Ting" a carbonated soda flavoured with Jamaican grapefruit juice. 1. Make some fresh lime juice by juicing some limes. Add all ingredients except the soda to a Boston glass & shake with ice. Fill glass with cubed ice & add a couple of slices of grapefruit. 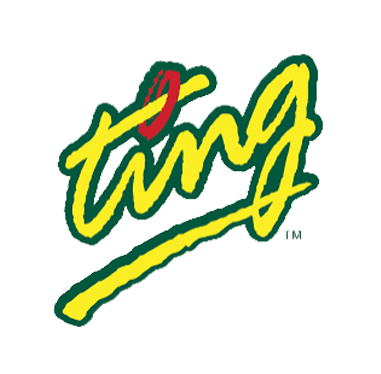 Pour drink into glass & top with Ting. Garnish with a slice of grapefruit & optional lime twist.